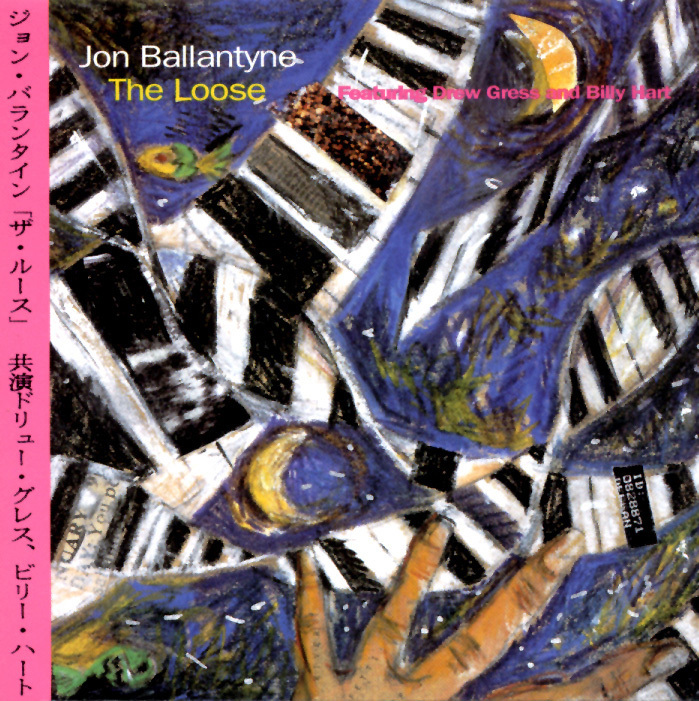 McCoy Tyner and Thelonious Monk seem to meet in Jon Ballantyne's style. Of course that is an oversimplification but the versatile Ballantyne ranges from the moody "M. Dewey D" and a dissonant "Omithology" to a tradeoff of blues choruses on "The Loose" (with drummer Billy Hart) has aspects of both innovators in his own playing. Playing five originals and such obscurities as Joe Henderson's "Serenity" and Charles Mingus' "Duke's Choice," Ballantyne constructs a thoughtful and often introspective but always swinging program of music with the strong assistance of Hart and bassist Drew Gress.